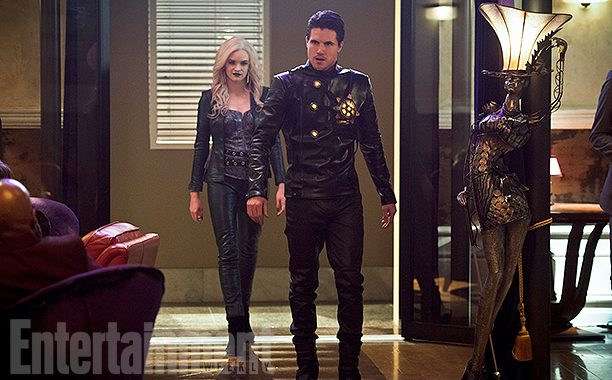 'The Flash' returns January 19 with even more fantastic fan-friendly appearances as they venture to the other side - Earth-2. In an episode appropriately titled "Welcome to Earth-2" we get to see some familiar faces as their alternate universe versions. 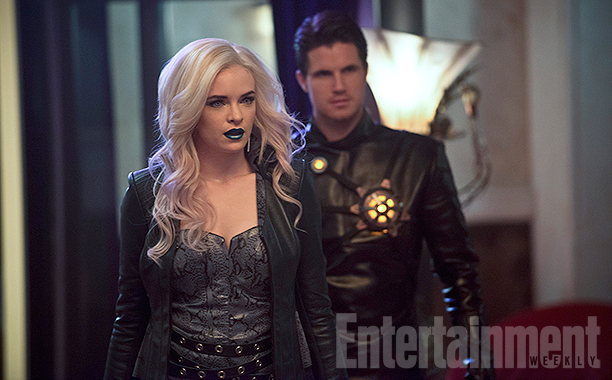 Entertainment Weekly released some exclusive first images of Killer Frost (Danielle Panabaker) and Deathstorm (Robbie Amell). 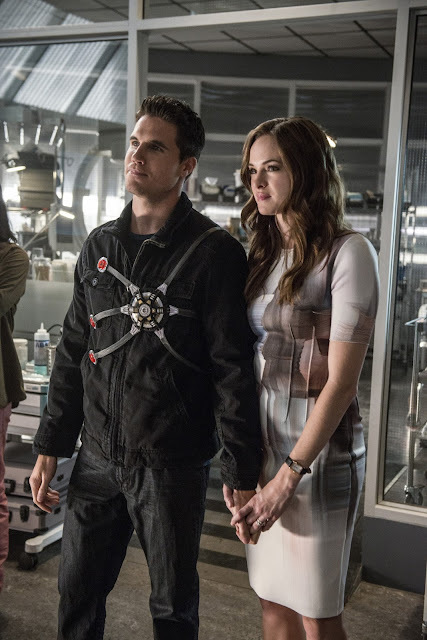 They look a lot like Earth-1's Caitlin Snow and the dearly departed Ronnie Raymond. They may not be the only doppelgangers we'll see on the episode either. 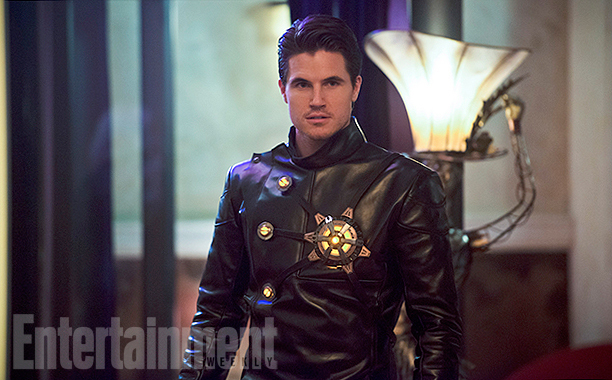 The Flash returns Tuesday at 8 p.m. on The CW.